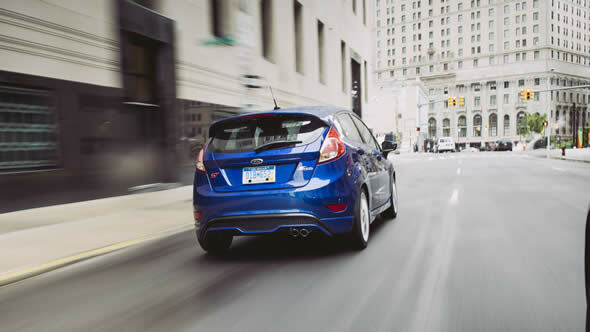 For those who want a hearty dose of power with a side of light-speed escapism, enjoy the spoils of the 2015 Fiesta ST.
*Figures achieved using 93-octane fuel. 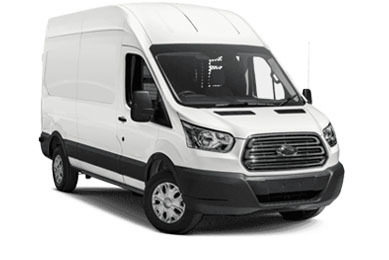 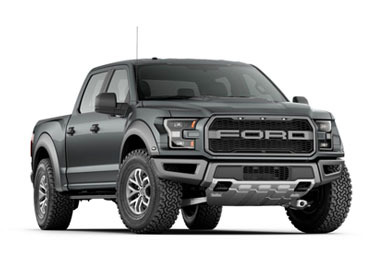 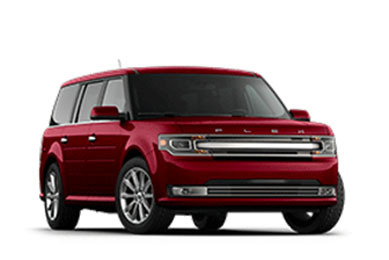 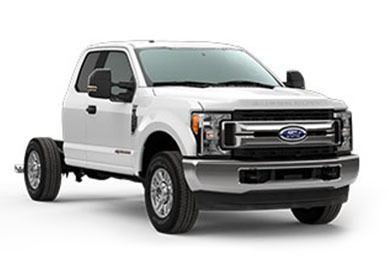 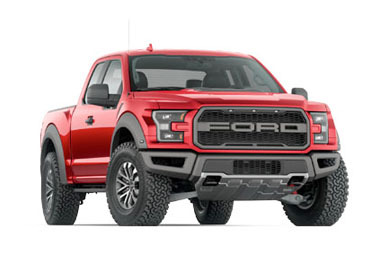 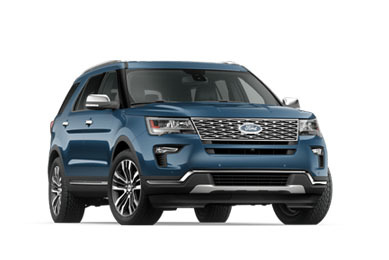 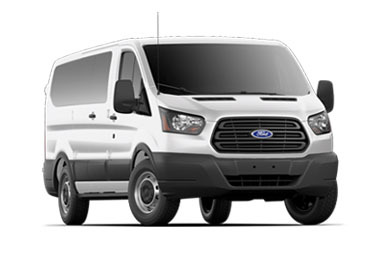 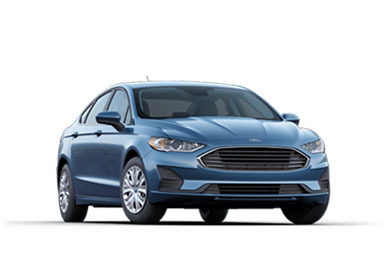 **Ford does not recommend using summer tires when temperatures drop to approximately 40°F or below (depending on tire wear and environmental conditions) or in snow/ice conditions. 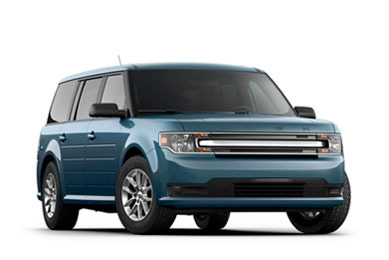 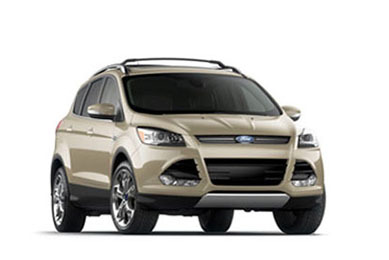 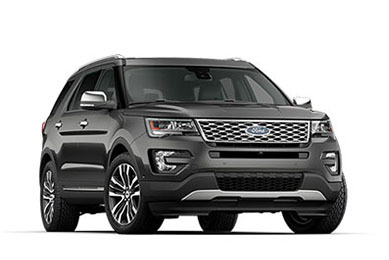 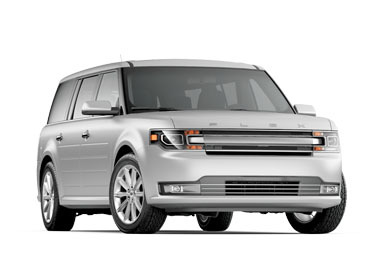 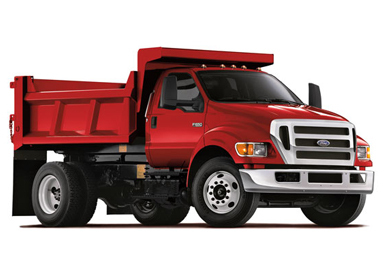 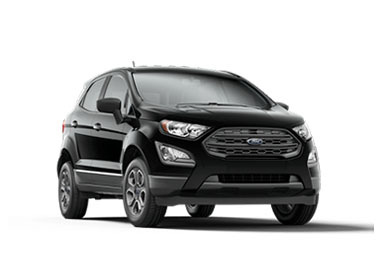 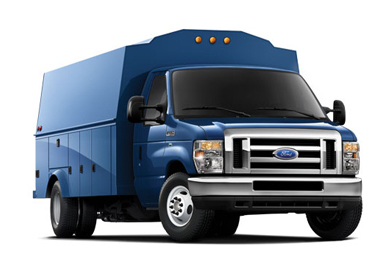 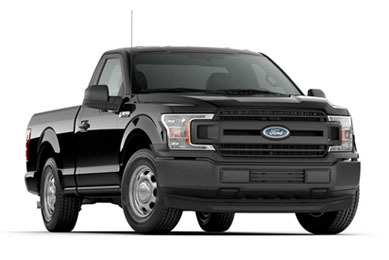 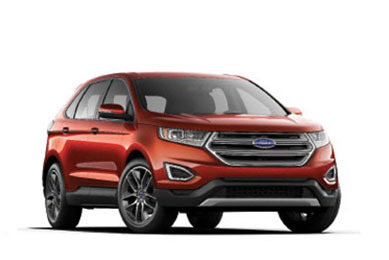 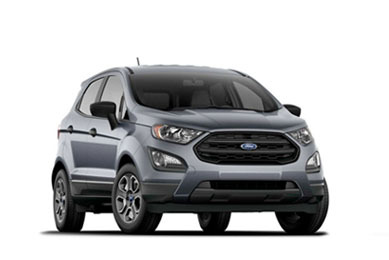 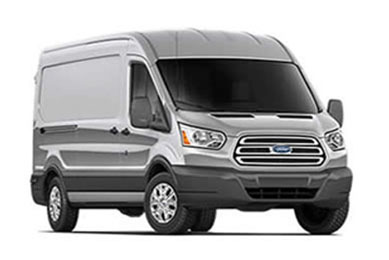 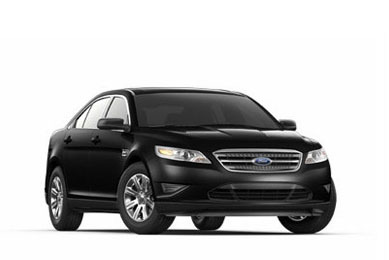 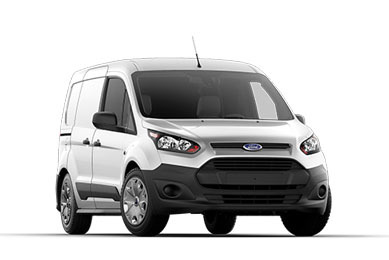 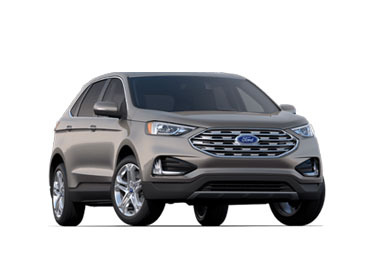 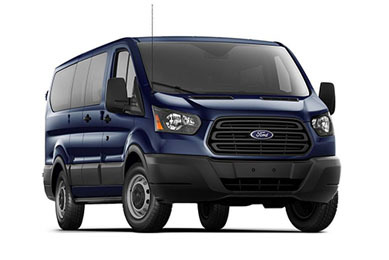 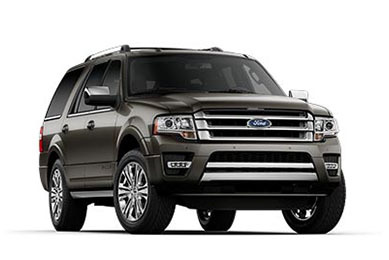 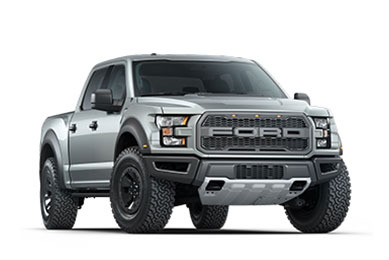 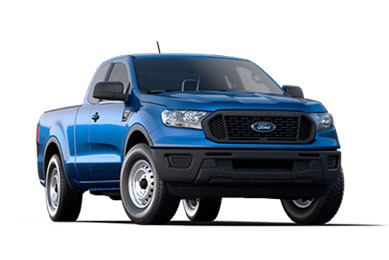 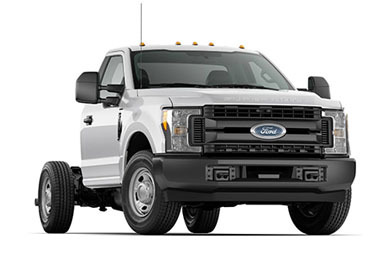 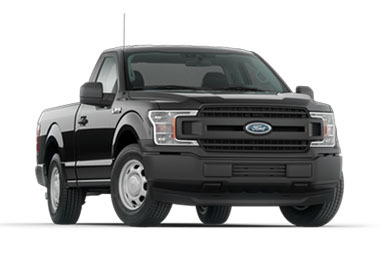 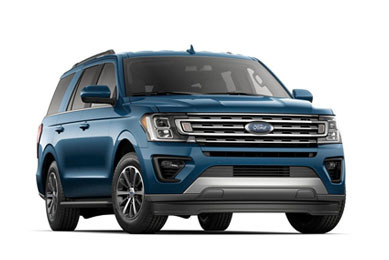 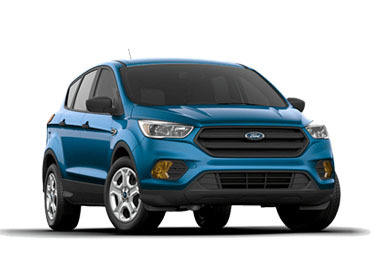 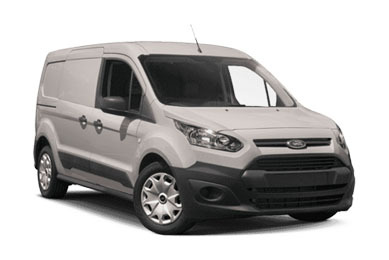 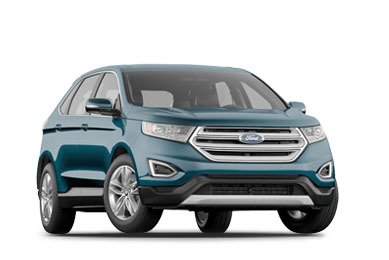 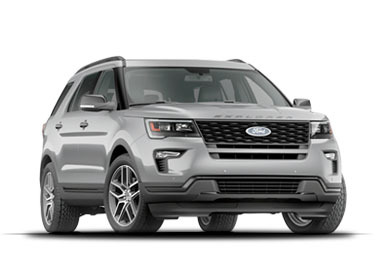 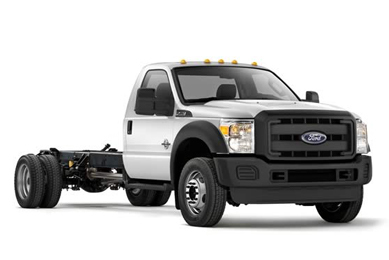 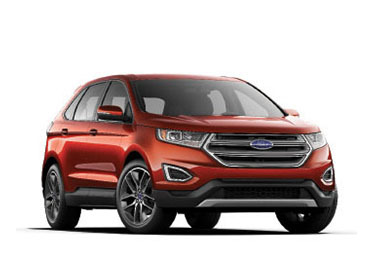 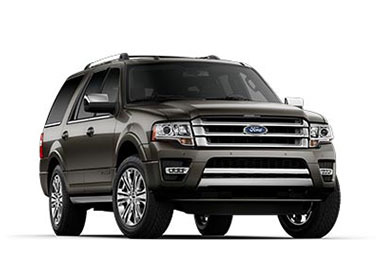 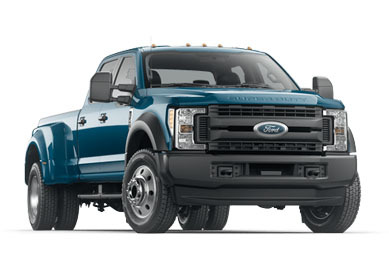 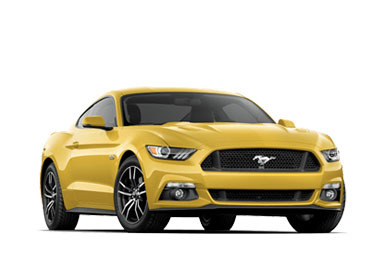 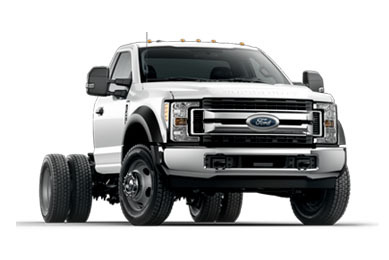 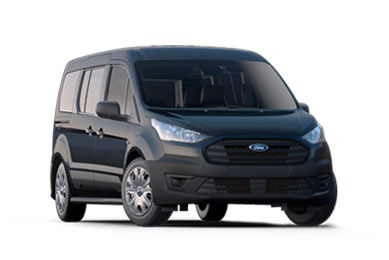 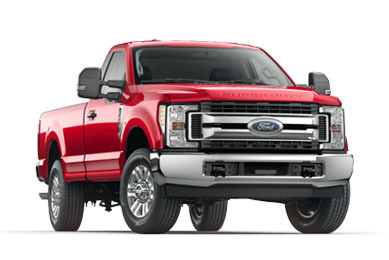 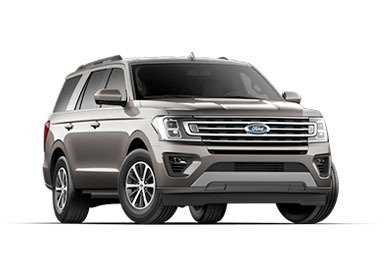 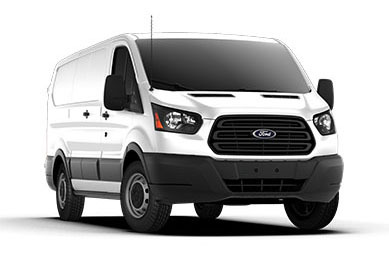 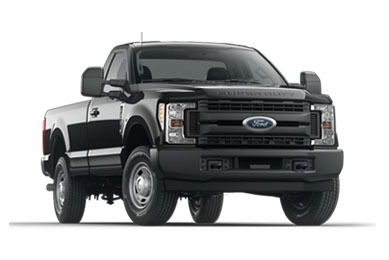 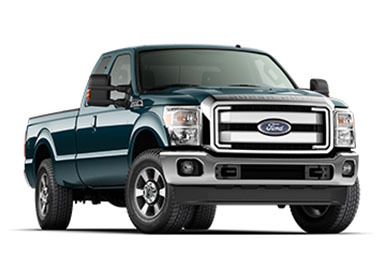 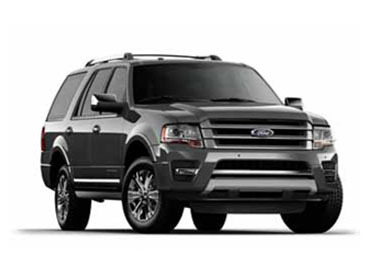 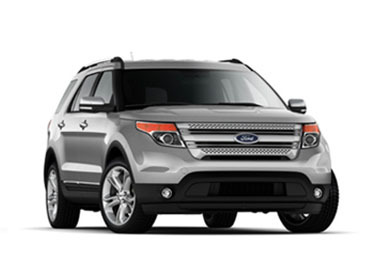 If the vehicle must be driven in these conditions, Ford recommends using all-season or snow tires. 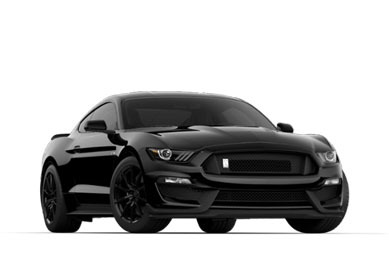 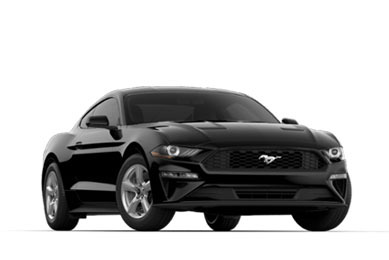 †Not included with the purchase of the car. 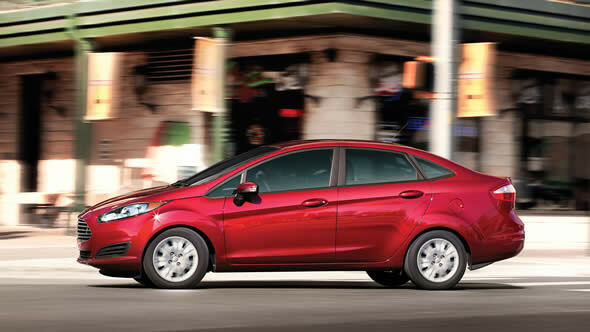 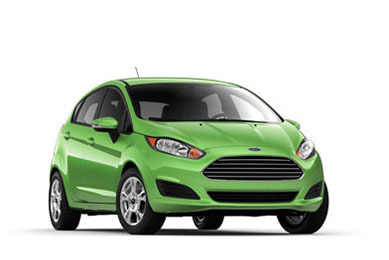 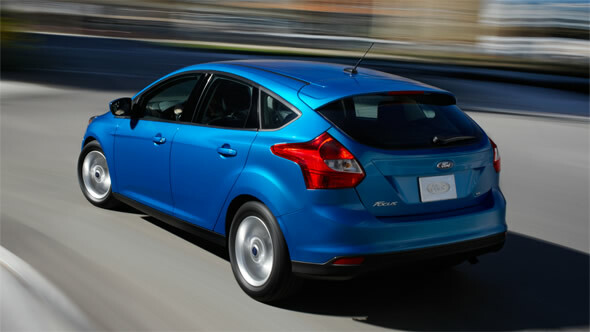 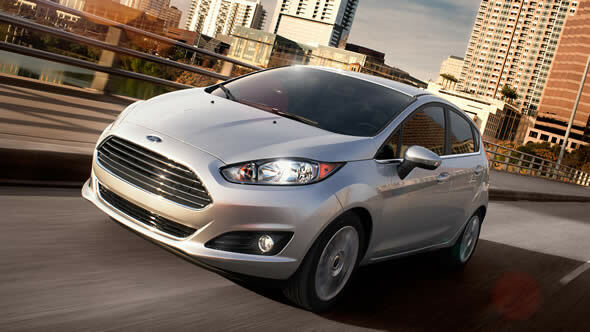 The 2015 Fiesta has an EPA-estimated rating of 43 highway mpg. 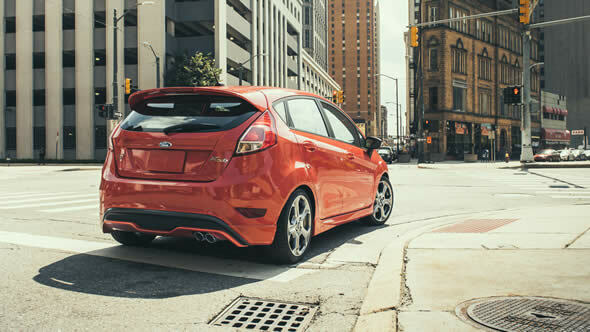 The 2015 Fiesta ST shown in Molten Orange Metallic Tri-Coat. 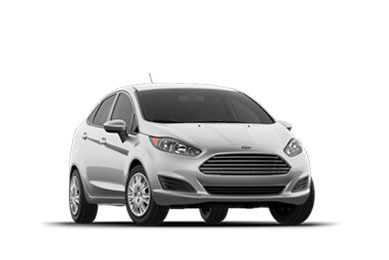 The 2015 Fiesta Titanium Hatch in Ingot Silver. 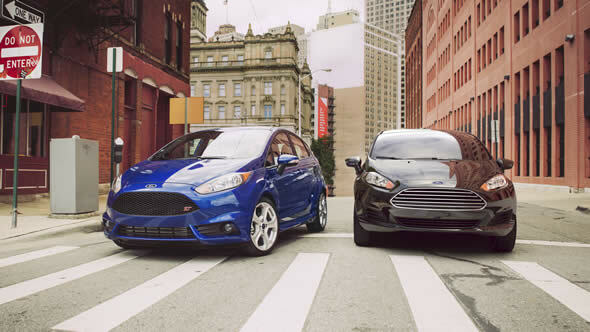 The 2015 Fiesta Titanium sedan shown in Tuxedo Black on the left and the 2015 Fiesta Titanium hatchback shown in Blue Candy Metallic Tinted Clearcoat on the right. 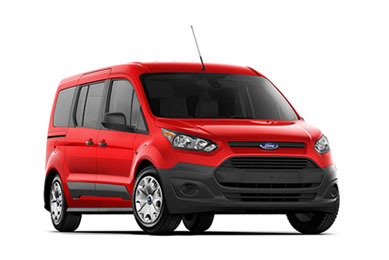 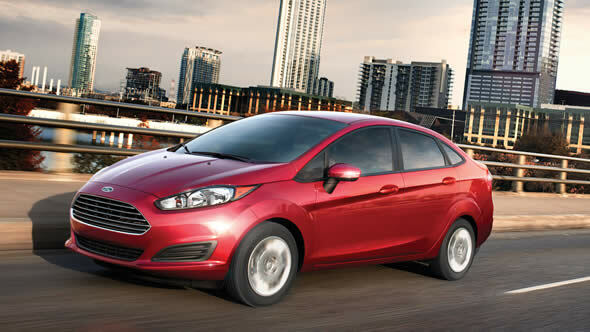 The 2015 Fiesta SE sedan with optional SE EcoBoost® Fuel Economy Package shown in Ruby Red Metallic Tinted Clearcoat. 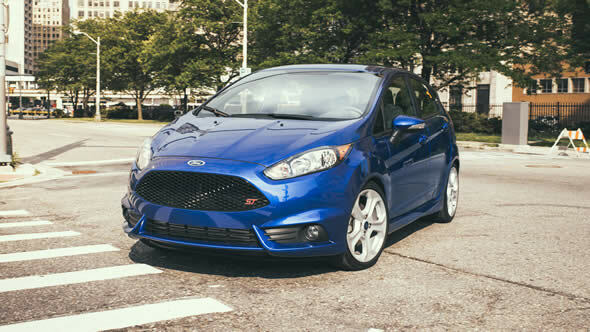 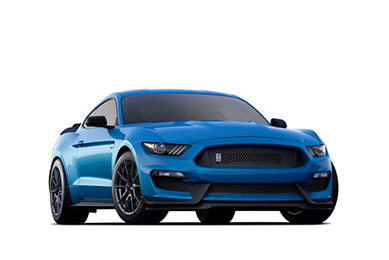 The 2015 Fiesta ST shown in Performance Blue Metallic. 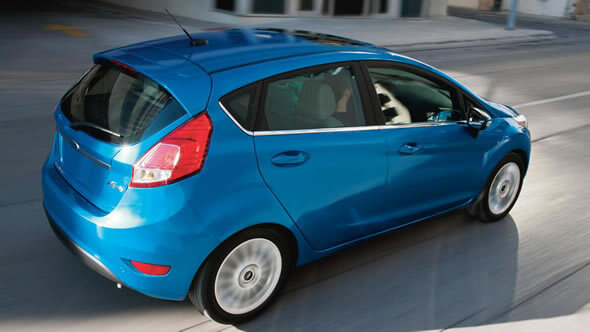 The 2015 Fiesta Titanium Hatch shown in Blue Candy Metallic Tinted Clearcoat.. 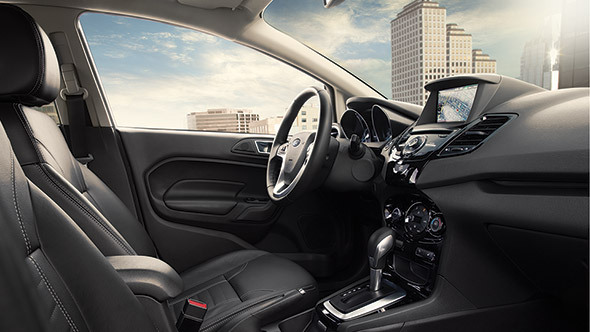 The 2015 Fiesta Titanium interior.. 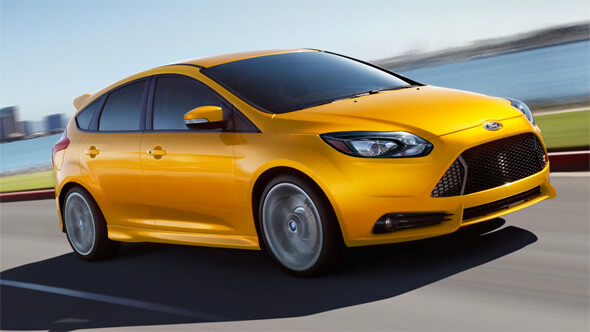 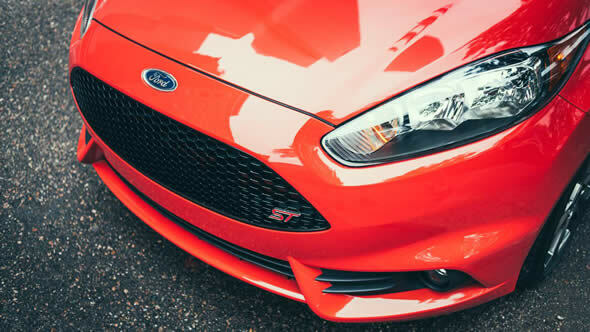 The 2015 Fiesta ST shown in Molten Orange Metallic Tri-Coat.. 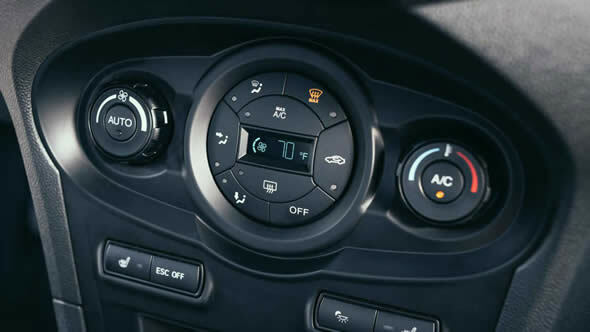 The 2015 Fiesta Titanium shown with Electronic Automatic Temperature Control. 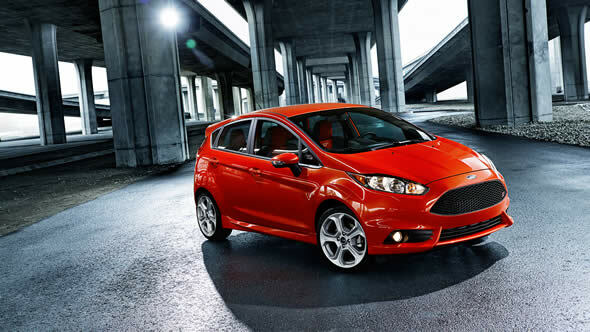 The 2015 Fiesta ST with available RECARO® partial leather-trimmed front sport seats shown in Molten Orange. 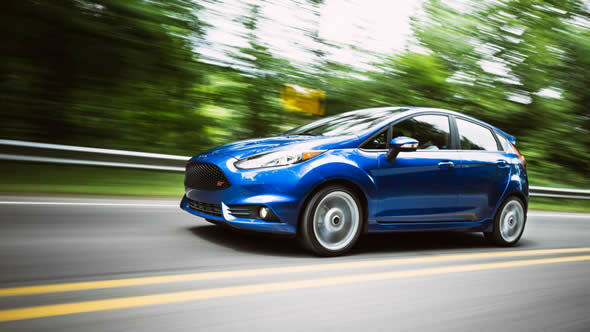 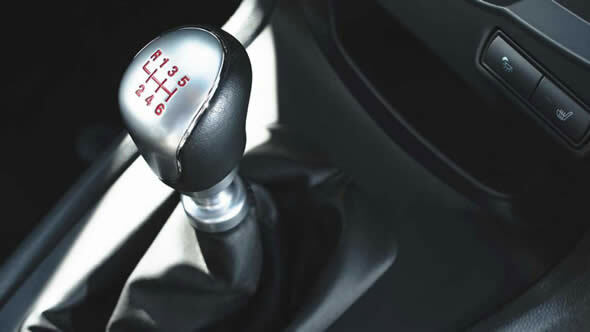 The 2015 Fiesta ST shown with six-speed manual transmission. 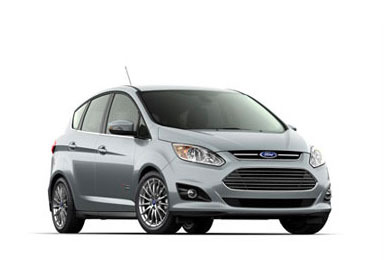 The 2015 Fiesta Titanium hatch shown in Ingot Silver Metallic. 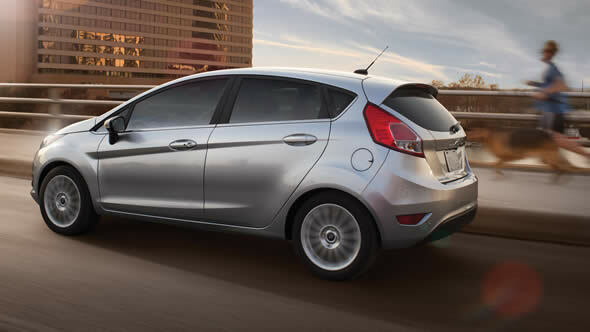 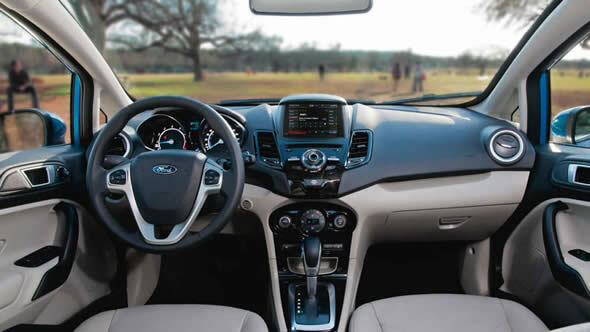 The 2015 Fiesta Titanium shown with Medium Light Stone leather-trimmed seats, SYNC® with MyFord Touch®, Audio System® from Sony and available six-speed automatic transmission. 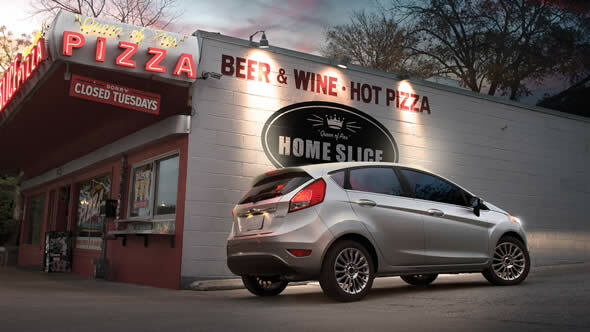 The 2015 Fiesta Titanium shown with standard Medium Light Stone interior. 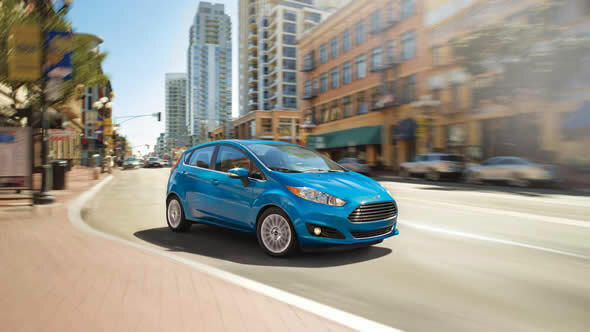 The 2015 Fiesta Titanium shown with available PowerShift 6-Speed automatic transmission with SelectShift®, SYNC® with MyFord Touch, heated front seats, available Navigation System, Audio System from Sony® heated front seats, ambient lighting and electronic automatic temperature control. 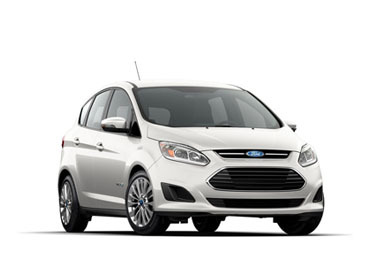 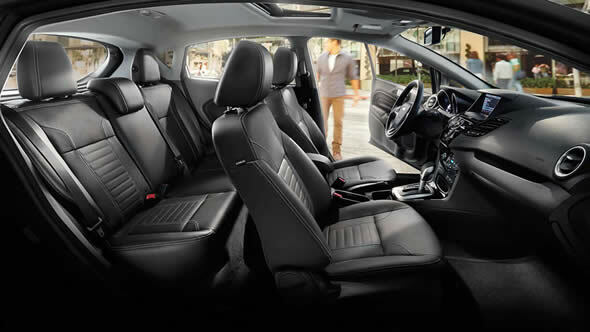 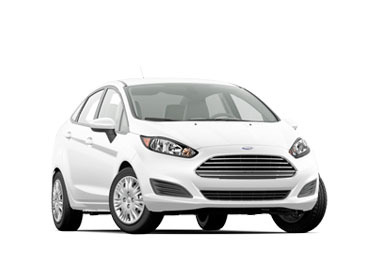 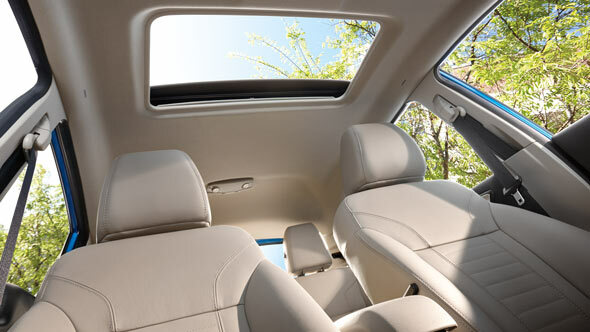 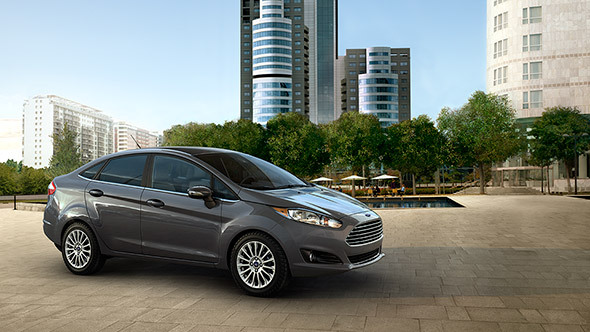 The 2015 Fiesta Titanium shown with Medium Light Stone leather-trimmed seats and available power moonroof. 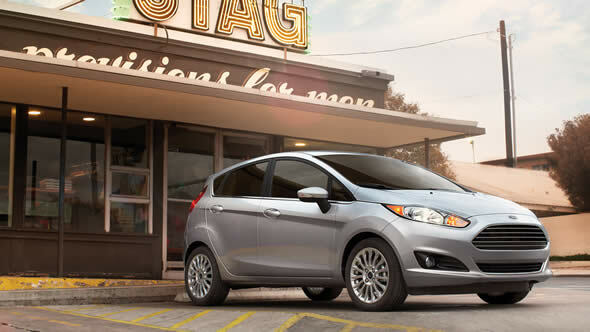 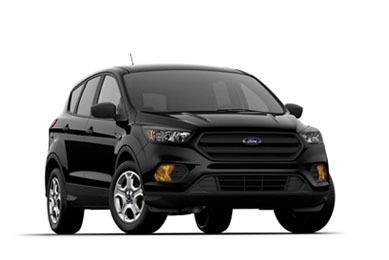 The 2015 Fiesta Titanium shown with Charcoal Black leather-trimmed seats, SYNC® with MyFord Touch® Audio System from Sony® and available six-speed automatic transmission. 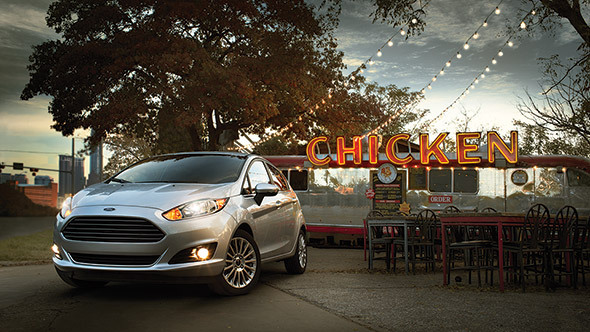 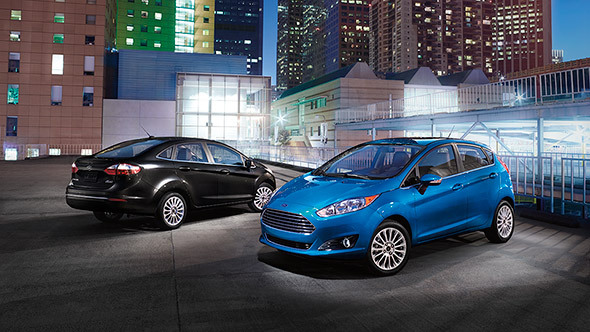 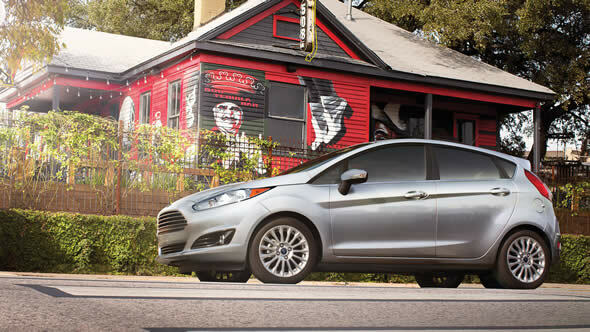 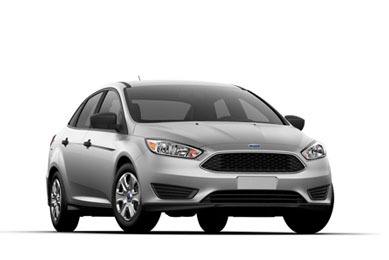 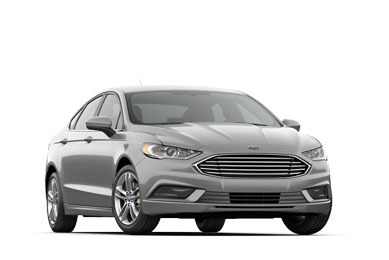 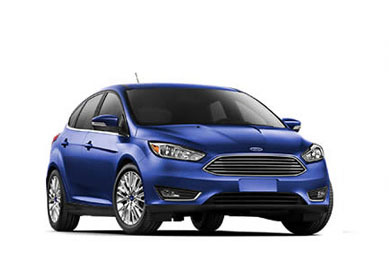 The 2015 Fiesta Titanium sedan shown in Magnetic Metallic. 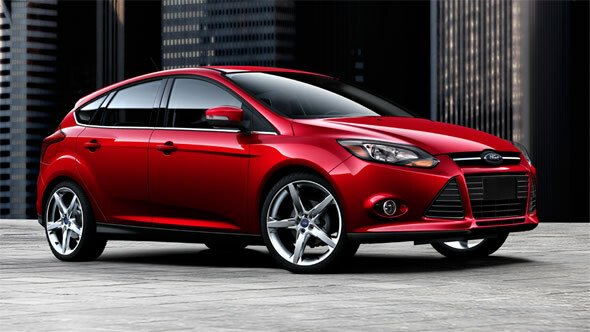 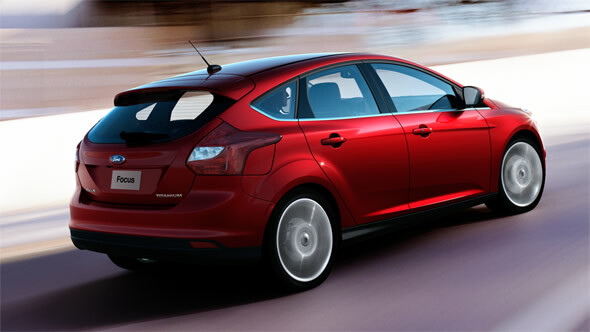 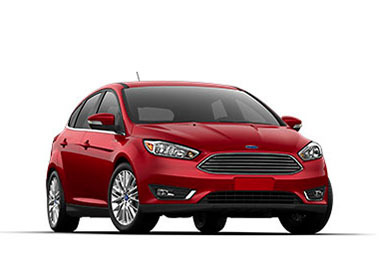 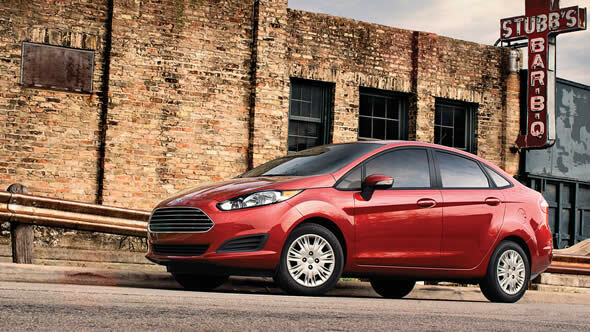 The 2015 Fiesta SE sedan with EcoBoost® Fuel Economy Package shown in Ruby Red Metallic Tinted Clearcoat. 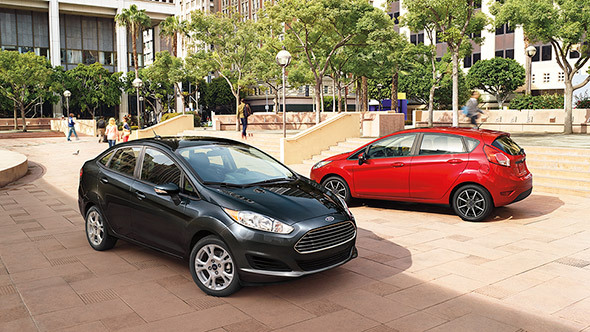 The 2015 Fiesta SE Sedan shown in Tuxedo Black Metallic on the left and the Fiesta SE hatch shown in Race Red with SE Appearance Package with optional 16-inch black machined wheels on the right. 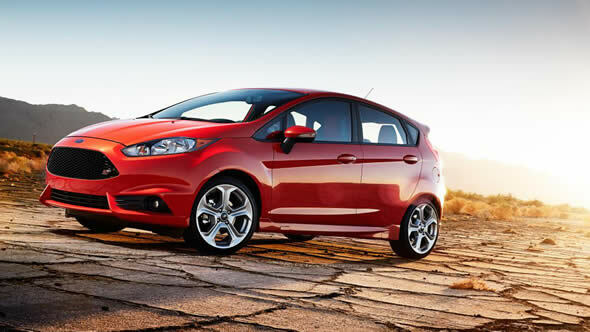 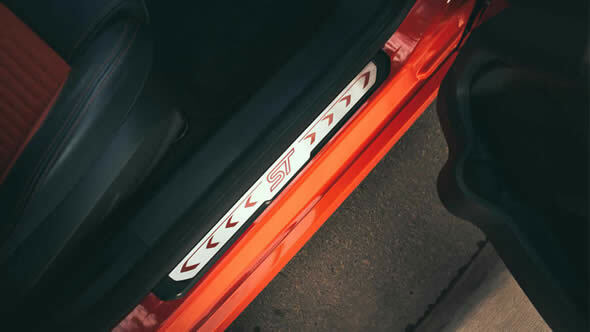 The 2015 Fiesta ST shown with available ST Molten Orange RECARO® partial leather-trimmed seats. 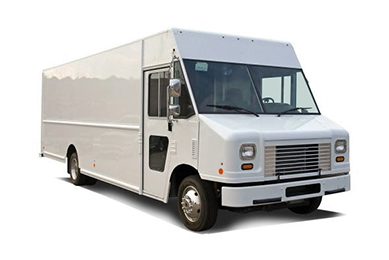 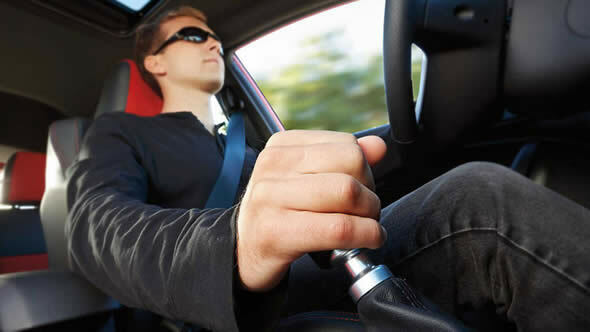 MyKey® does more than encourage safe driving - it provides you with peace of mind. 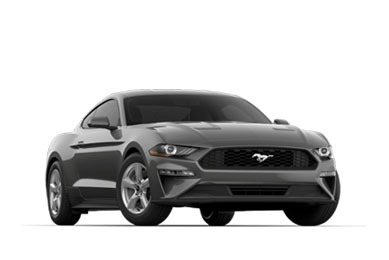 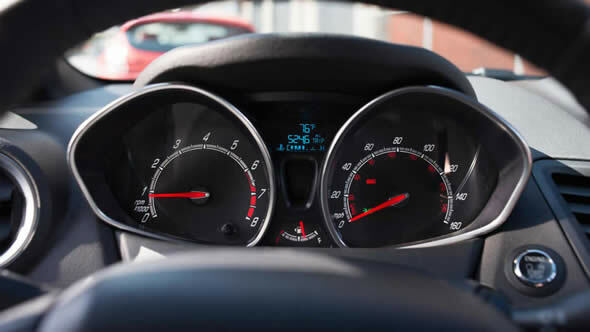 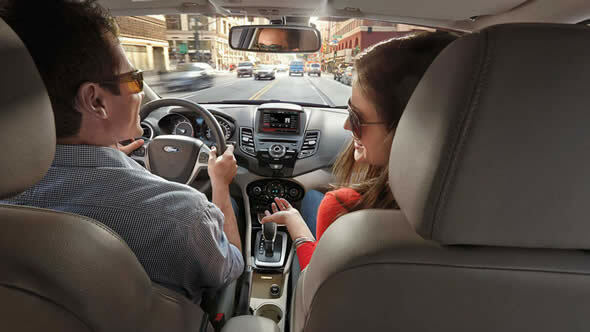 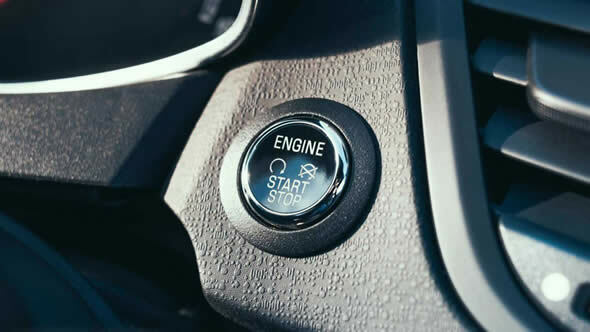 Settings include an automatic safety-belt reminder, limiting the audio volume and muting the audio system until the front passengers are buckled up. 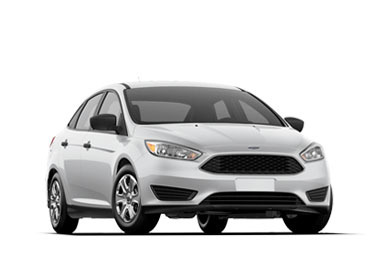 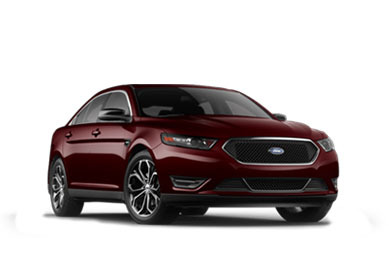 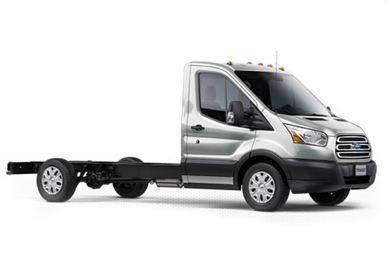 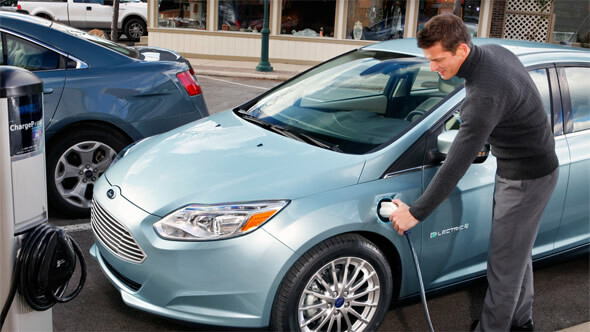 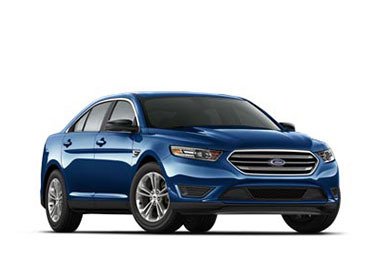 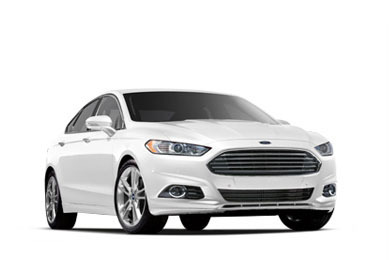 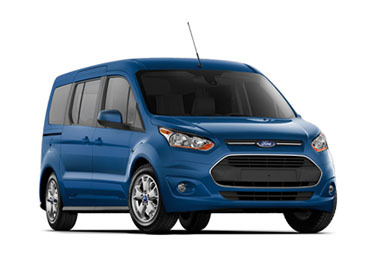 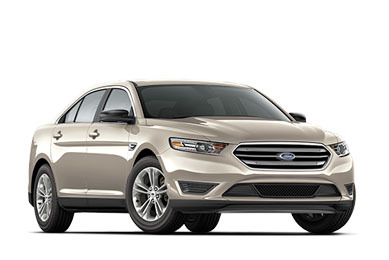 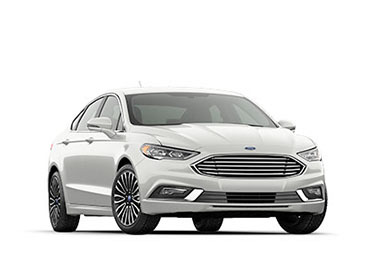 With Ford MyKey®, you set the limits to help others drive your car more responsibly.